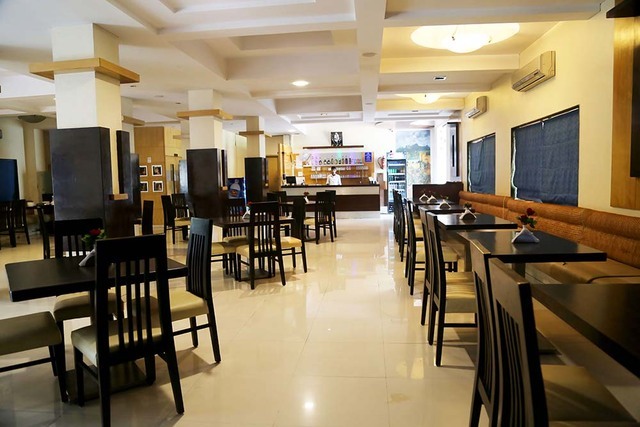 The hotel provides comfortable stay to the guests. 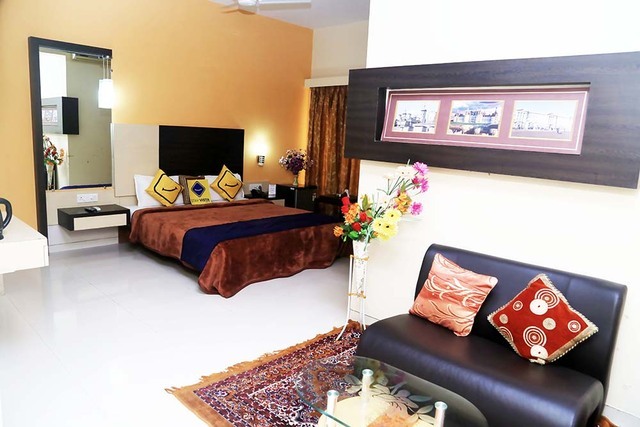 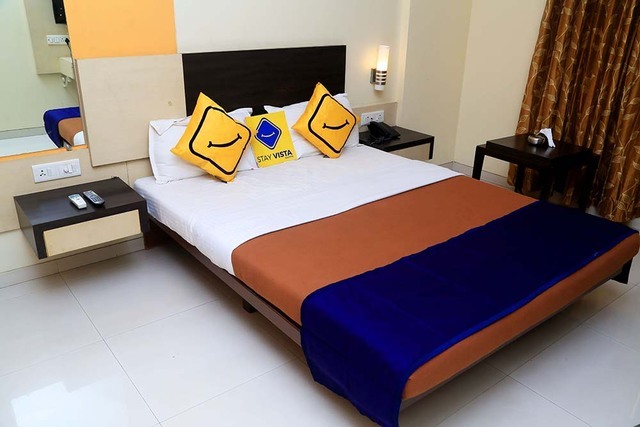 The rooms are nicely decorated, and come with comfortable beds and clean linen. 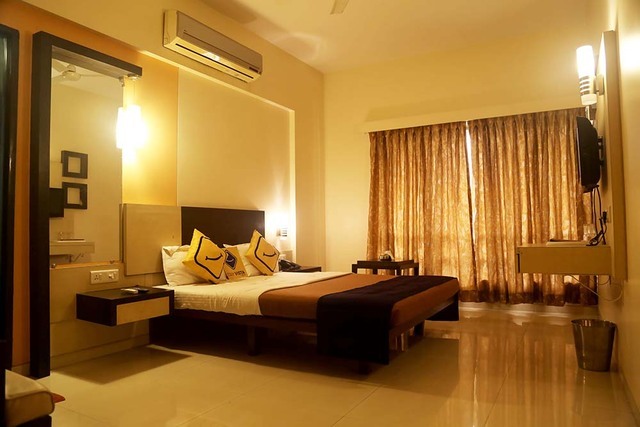 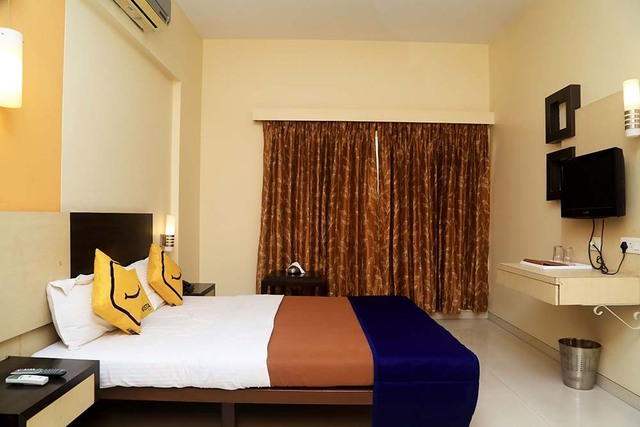 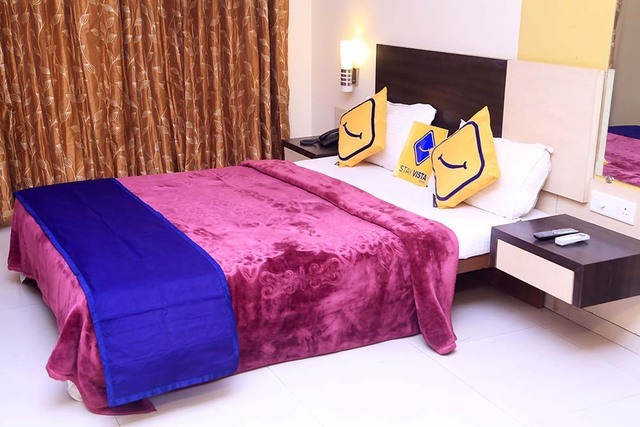 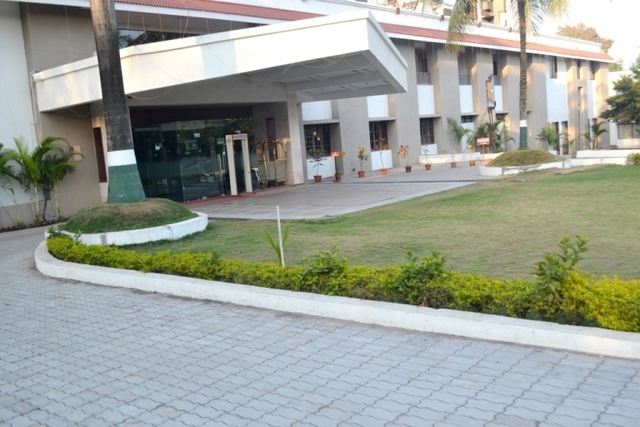 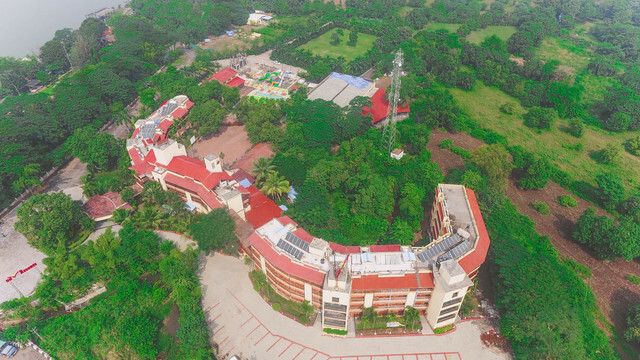 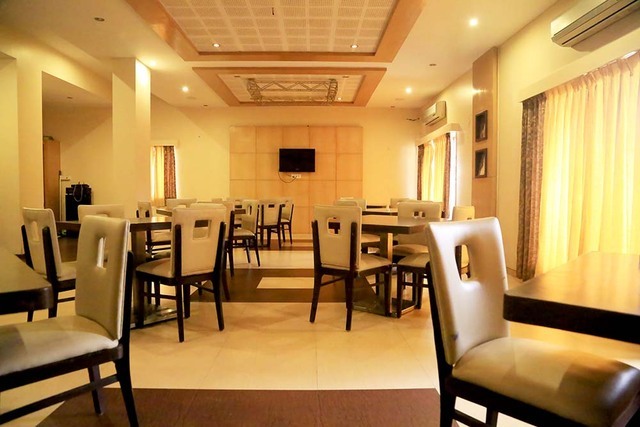 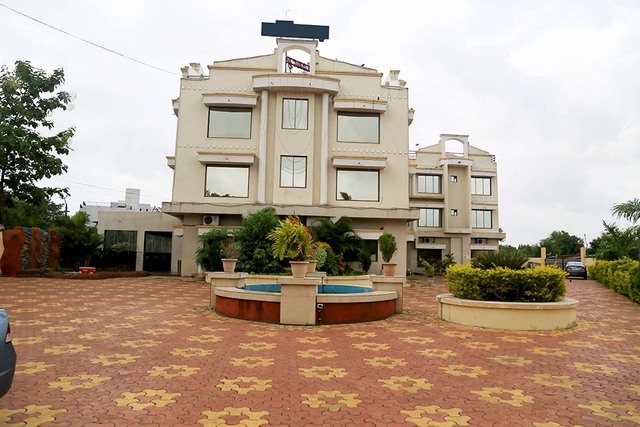 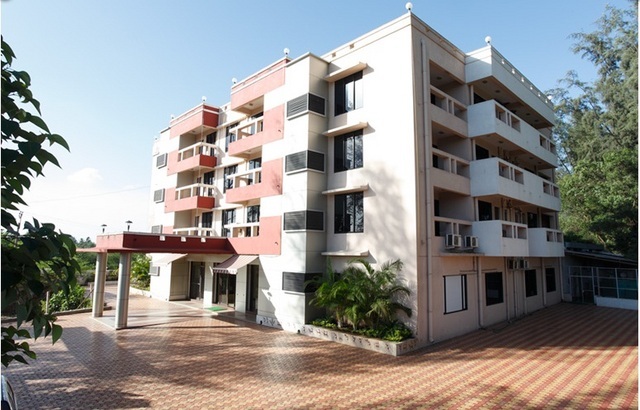 The hotel offers decent hospitality along with state of the art amenities to the guests at a budget price.